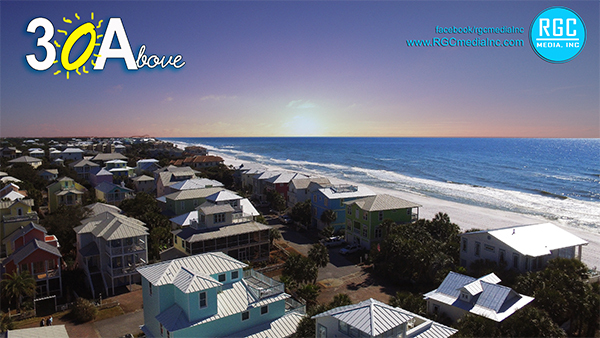 Click here to preview this short feature showcasing the Rise store front in this Destin drone video! Click here to view a Featered Drone Flight Video of new home construction along the beaches of South Walton! Enjoy this drone video showcasing the beautifu Emerald Coast and our first sunrise of 2017! Showcase property, or the area! View this beautiful aerial drone video of the beaches at Seaside in South Walton! Click here to learn about more very affordable options to jumpstart your online performance! 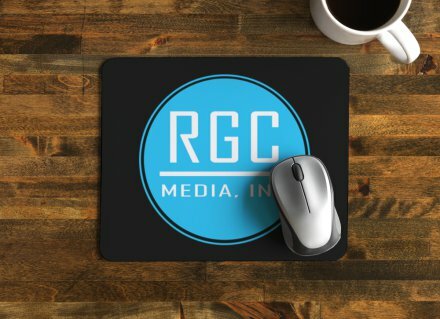 Click here to view recent RGC Media, Inc.
Aerial Photography - Aerial Video - Featured DFF! The Emerald Coast provides stunning visuals and incredible opportunities to show off your business or real estate property. With Social Media and online digital marketing becoming the leading delivery platform to connect with mass audiences and potential clients you MUST set yourself apart from the rest. A great way to do this is to elevate your business...literally!!! Aerial Photography provides incredible perspective to show off your property or business. Clearly define your location in a shopping complex, Showcase your store front above the rest, present your real estate property or show it's proximity to the beach. The possibilities are endless...and best of all, AFFORDABLE! An aerial drone photo shoot on the Emerald Coast will provide you with 12 aerial images from various angles and altitudes. In addition, we will provide any needed re-touching in post production to ensure the images are stunning! If you would like, we will even add your logo or contact info to each image! Aerial drone video provides incredible perspective to show off your property or business in a dynamic moving fashion. Perfect for showing an overview of property, special features, store fronts, or even the surrounding area! 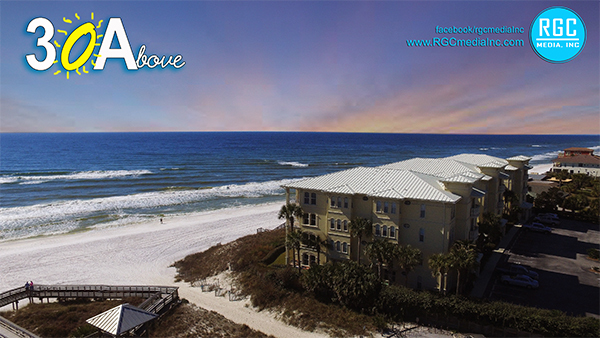 An aerial drone video shoot on the Emerald Coast will provide you with 8 individual aerial video shots approximately 15-20 seconds each from various angles and altitudes. These video clips can be added to real estate listings, postsed to Social Media as individual vidoes (allowing contunued exposure of time). 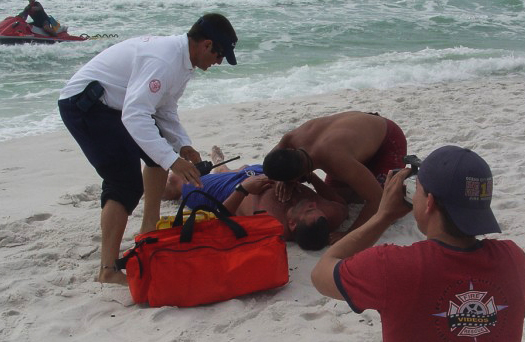 All final video segments will be uploaded to a dropbox for easy access by you and your team! 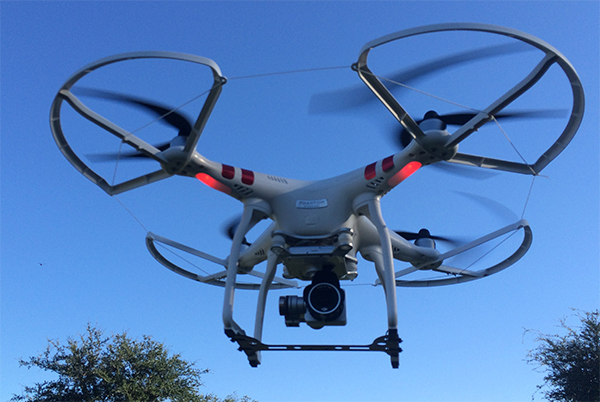 An aerial drone video feature takes your drone video shoot to a new level (pun intended)! We will capture a variety of images combining focus elements and compelling movement. All footage will be processed in post production in our editing suite! The final product is a complete edited aerial video feature presentation. We will combine classic transitions, title screens, background music, and even offer voiceover narration based on your script submission. This final video, 90 seconds, is a full feature video that will showcase your business or real estate in a stunning fashion sure to attract new clients, and new interest! TAKE IT ONE STEP FURTHER! Every Friday we feature a short Emerald Coast drone video on our Facebook. The Drone Flight Friday Posts are receiving thousands of views each week from South Walton, 30A, Destin, to Navarrre! Your company could be the next Drone Flight Friday feature! The DFF video option includes the full 90 second edited version of the "Feature Flight" option. Plus immediate added exposure to thousands across the web! Video posts receive up to 80% more views than static posts! Combine that with the compelling imagery of aerial drone video and you have an amazing opportunity to present your business! The power of a DFF video is not just the immediate response through Social Media. 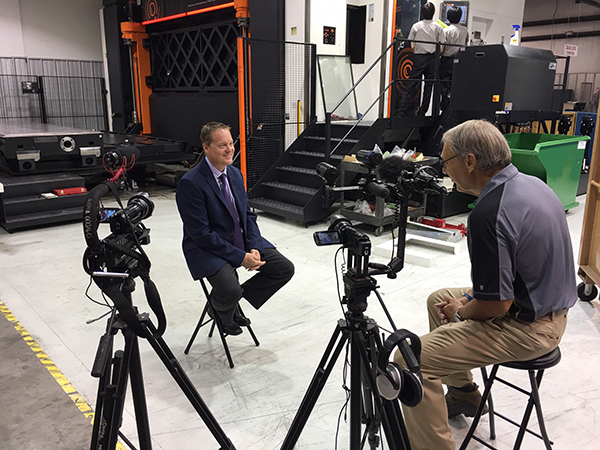 The video can be added to your website, used in commercials, captured still images added to marketing materials, and endless other possibilities. In addition we will "Boost" the DFF post for the entire week to reach an audience specificly targeted to your customer demographics reaching potentially 10,000+ people in a single post - plus the audience from your own Facebook page!!! A featured Drone Flight Friday video includes a 60 second professional video. We edit the video with your logo as the launch screen, your contact information across the lower third, and full contact info on the closing screen. Videos are edited on professional editing suites, and are are stunning 60 second features deployable to any platform - YouTube, Facebook, Web, Email and more! 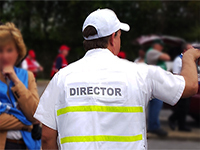 Contact us today to schedule a video production consultation or media production project! In addition to Logo and Graphic Design services we also provide full custom web design. We can build RWD sites, Ecommerce platfomrs, or integrated company systems. Contact us to learn more about web design for Destin, 30A, South Walton, Navarre, Fort Walton, and all of the Emerald Coast!